Baked baking: How to Make Weed Cookies with Cannabis Oil (Tincture) From Tilray | RAD Life Hacks - Roll A Joint! 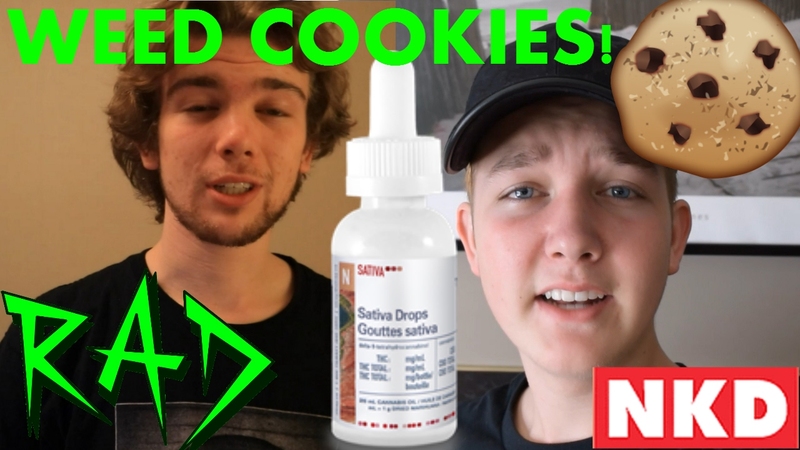 In the first of many, we look at how to make weed cookies using a cannabis oil extract which is meant for oral consumption. The marijuana oil we used today is a Sativa high THC oil from Tilray. If you guys have any questions, be sure to leave them down below!